Devolver Digital and Ojiro “Moppin” Fumoto have announced that Downwell will release on Nintendo Switch, a game about a young person leaping down a well in search of untold treasures with only his Gunboots for protection. In this procedurally generated vertically scrolling roguelike shooter, you must make your way further down into the darkness where nasty creatures and mysterious secrets await to retrieve the spectacular red gems that you find. Your Gunboots will let you unleash firepower on the monsters that you encounter while slowing your descent with every shot. While precariously placed shops will let you buy helpful items, with powerful upgrades that you collect stacking to affect the way that you play. 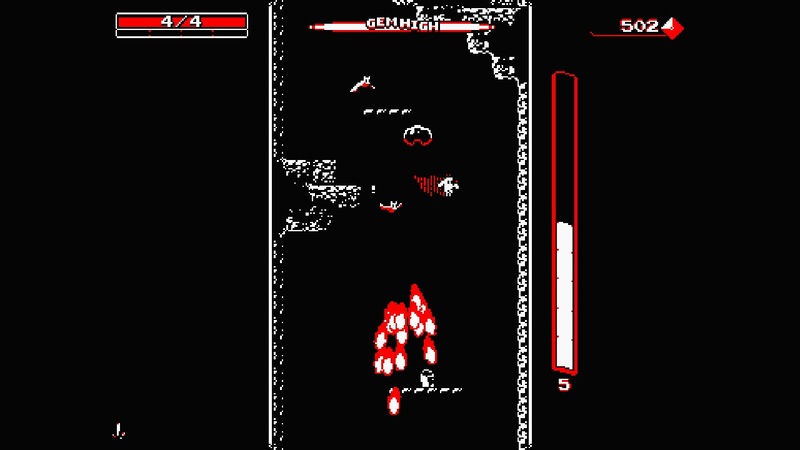 Downwell will release on the Nintendo eShop for Nintendo Switch worldwide.